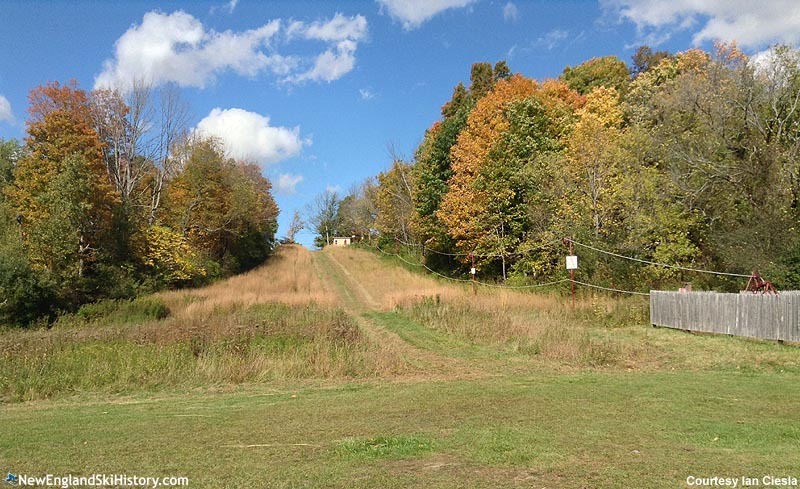 Located southwest of downtown Pittsfield, Osceola Park is a small, city run ski slope. Osceola Park ski area dates back to at least the 1960s, when the Osceola Playground slope was advertised has having free rope tow served skiing. The park is located on Osceola Street in Pittsfield, just off US Route 20. Though there have been some interruptions over the years due to lack of snow and issues with the tow, the ski area has been able to continue to operate for over half a century. Overall, the ski area consists of the one tow, serving one small slope. With no snowmaking and a southern exposure, the area is dependent upon natural snowfall. 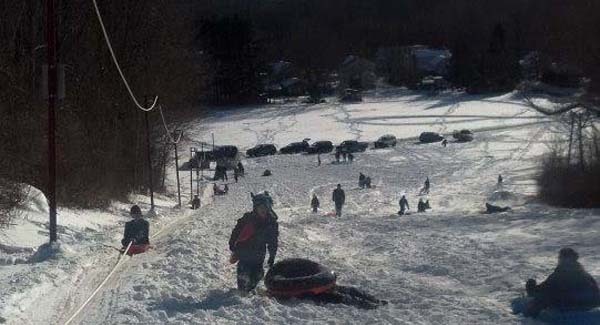 In addition to skiers, the slope also hosts sledders.